Welcome to our social media tools and support. - ChatBots using AI technology to help you grow your business faster. Stellar will be valuable tools to help you earn income. Send Stellar to a prospect and she will present our social media strategy and send you the results of the questions your prospect replies to, for example how much they are wanting to earn and what that would change in their life. DocBot Health is your very own automated product expert. DocBot will ask a series of question about health and then will send a list of solutions to your potential customer and a copy to you so you can follow up and help your potential customer make a purchase. 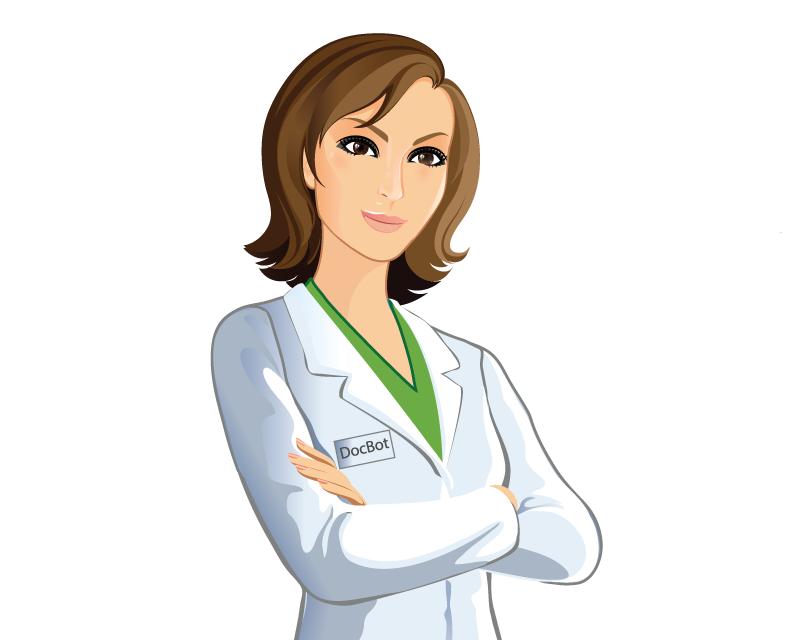 DocBot will ask a series of question about skin and aging and then will send a list of product solutions to your potential customer and a copy to you so you can follow up and help your potential customer make a purchase. Please fill in the following data and submit and your link will be sent within 24 hours.